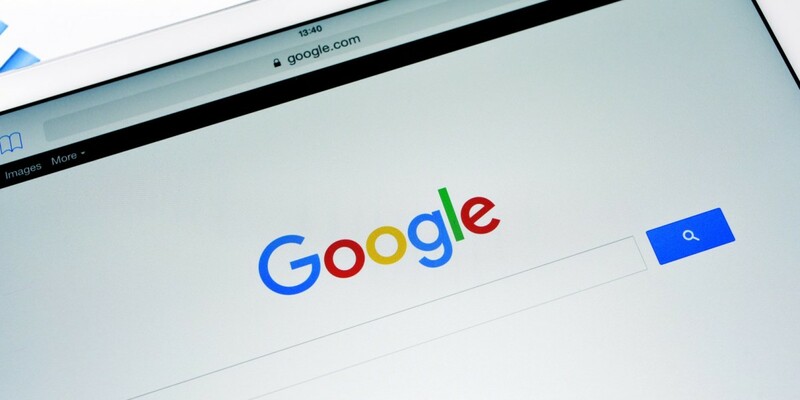 While you were stalking around the Web today, you may have noticed that Google has popped a small note above your search results. Having no doubt been closely watching data protection regulations being discussed and the text finally agreed yesterday, Google is now taking swift action to ensure we’re all on the same page when it comes to data collection. Although we’ve all checked a thousand ‘I agree’ boxes without reading the fine print, the responsibility is now shifting towards companies to make it clear what data they’re using and why. Starting in 2018, everyone in the EU will have the “right to be forgotten” across any service they use on the Web. People will also be able to take data complaints to court and companies can be fined a maximum of €20 million or 4 percent of their global annual turnover. You can make edits to the permissions around the way Google collects data about you for targeted advertising and improving search, which are highlighted as you scroll through the pop-up, but ultimately, you’re going to sign this. It has already taken three years to get to this point and the rules still have a few hurdles to get over, not least a “legal-linguistic review” before they are submitted for adoption by the European Council and then by the EU Parliament.